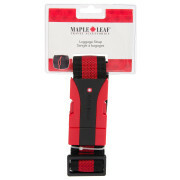 Engineered to help keep suitcases closed with its sure-shut, snap-lock buckle. 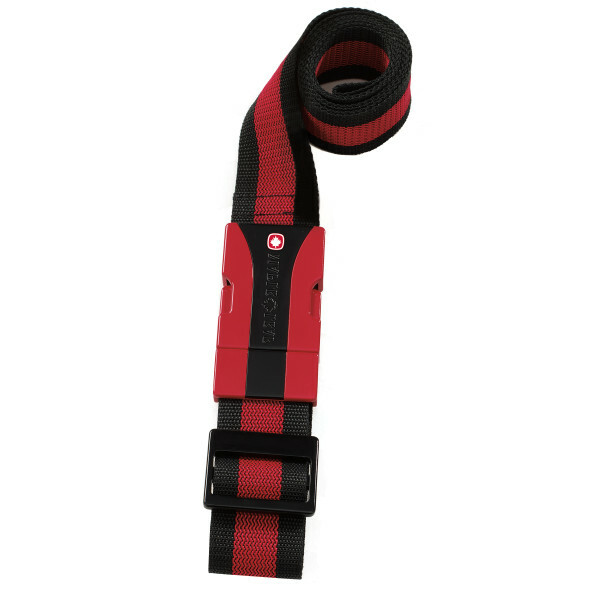 This ultra-rugged, webbed Polypropylene strap adjusts to fit bags up to 183cm/72”. Its distinct design makes luggage easier to identify. I had bought this as my doctor’s bag-style luggage had a zipper problem. This strap only works with large suitcases and did not work for my small suitcase. A cinch to make your bags more secure. 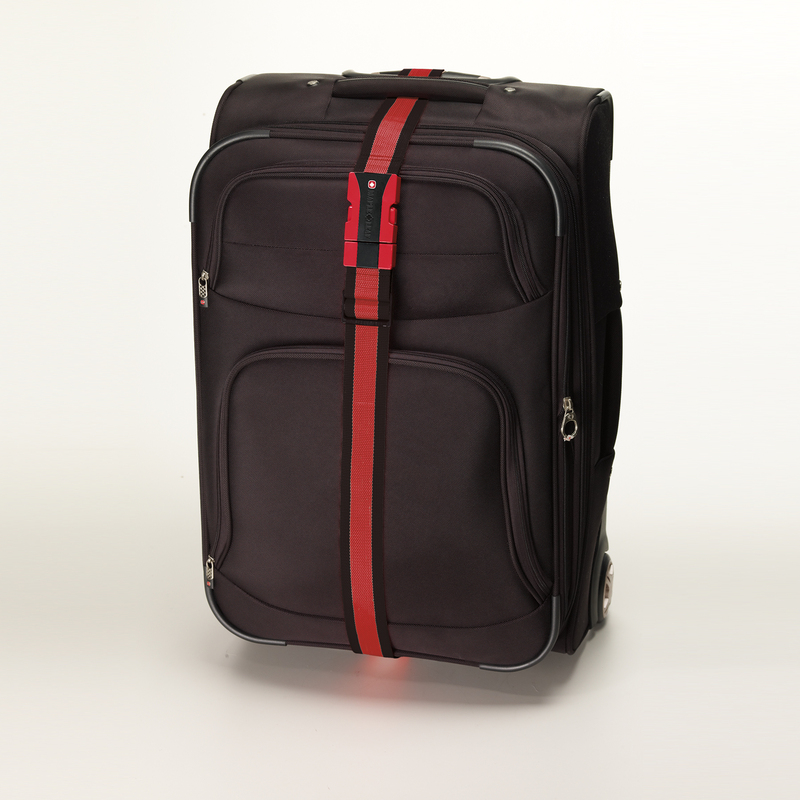 Inexpensive way to add just another level of security to your checked luggage. Holds firm and secure. Copyright © 2016 ACI Brands, Inc.